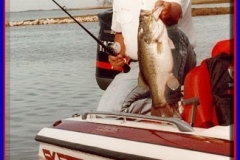 ATHENS, Texas–If you fish for black bass, fisheries biologists from throughout the southern United States want to hear from you. 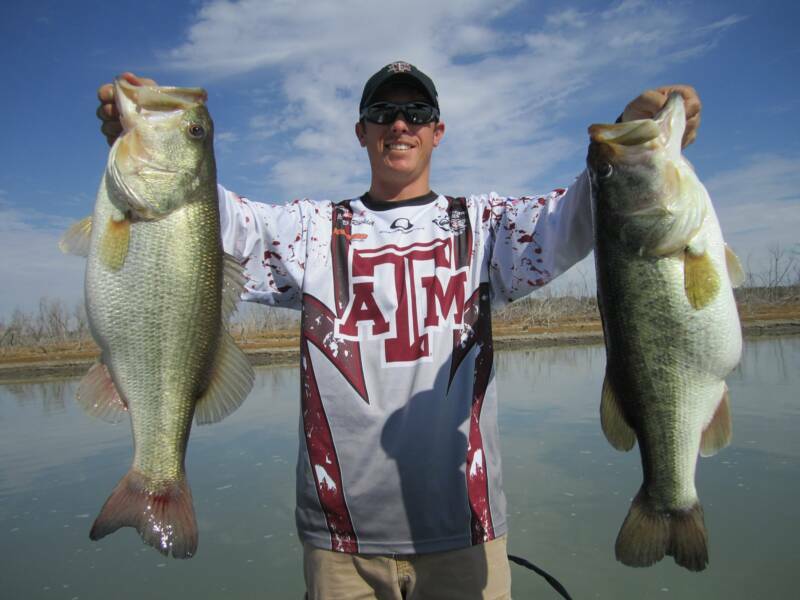 The Texas Chapter of the American Fisheries Society will host a black bass management workshop featuring fisheries professionals and representatives of the angling community Feb. 10 during the annual meeting of the Southern Division of the American Fisheries Society in San Antonio. 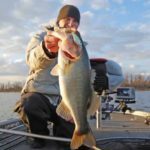 Terre noted that fisheries biologists from throughout the South will present their findings on largemouth bass, the nation’s most popular game fish. 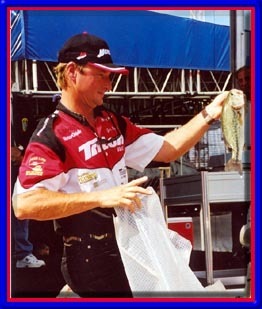 “We saw this as an opportunity to bring in our customers–anglers–and discuss some things that are important to all of us,” Terre said. Any interested person may attend the special workshop for a $20 fee without having to register for the rest of the conference. 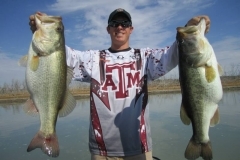 “The overall goal of this workshop is to enhance black bass management techniques and improve fishing quality by increasing cooperative efforts of biologists and anglers,” said Todd Driscoll of Jasper, a Texas Parks and Wildlife Department fisheries biologist and tournament angler. 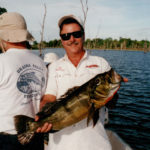 Topics to be discussed at the workshop include habitat management, fishing regulations, the impact of tournaments, tournament-related mortality and the fisheries management process. 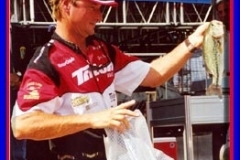 Featured speakers include Chad Brauer, a competitor in the Bassmaster Elite Series and host of the Outdoor Channel’s “Academy Outdoors,” and Noreen Clough, Conservation Director for the Bass Angler Sportsman Society (BASS). 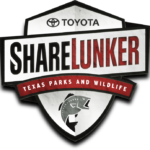 Representatives of Texas Black Bass Unlimited, the Louisiana BASS Federation and the Texas BASS Federation will discuss successful angler/conservation agency partnerships. A joint panel of fisheries professionals and anglers from Texas, North Carolina, Arkansas, Louisiana and Oklahoma will conclude the day-long workshop with a discussion of ways to further cooperation in the future. 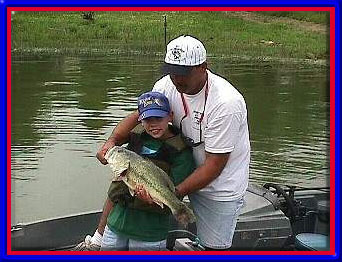 Anglers will be invited to ask questions of the experts during the session. The American Fisheries Society is the oldest and largest professional organization representing fisheries scientists and fisheries managers. 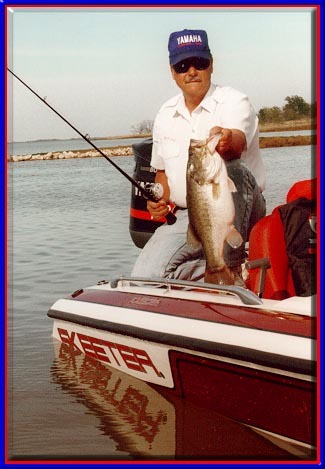 The meeting will be held at the Crowne Plaza Hotel in San Antonio Feb. 9-12, 2006. 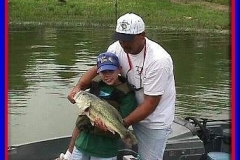 The black bass management workshop is sponsored by the Southern Division, AFS; Texas BASS Federation; Texas Chapter, American Fisheries Society; BASS; and Texas Parks and Wildlife Department. 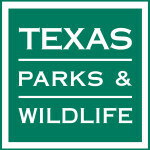 For information on the workshop, contact Tim Cook at (210) 414-3554 or mrbass@sanmarcos.net, Todd Driscoll at (409) 384-9572 or todd.driscoll@tpwd.state.tx.us, or visit http://www.sdafs.org/meetings/2006/workshops.htm and www.texas-bass.com/cons. To register, call Paula Hawkins at (512) 389-4859, paula.hawkins@tpwd.state.tx.us.